It might seem like I’ve lost some of my southerly focus… Over the last few weeks, I’ve been bouncing around the Pacific North West, visiting friends and acquiring a new US visa – with plans to perhaps stall my onward travels until after the North American Handbuilt Bike Show. 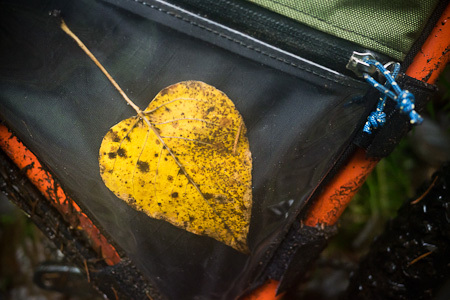 To be honest, the depths of winter probably isn’t the best time to be biking the infamously wet northern reaches of the Pacific Coast. Short days and long nights make life under a tarp a frigid and lonely existence. Then there’s the rain, which falls hard and steady, and the accompanying damp air, persistent and lingering… Perhaps I’m getting carried away, or I’ve gone soft in Arizona and California, and now I’m just grumbling too much. Certainly, the conditions I experienced were positively mild compared to this incredible northerly ride, and won’t discourage me from returning for a more thorough exploration – when daylight hours are longer. 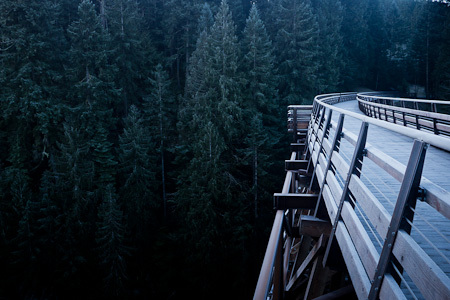 With further detective work, it could well be that a web of forest tracks would make an enticing alternative to the more mainstream – and busy – Pacific Coast Highway, so often used to link Canada to Mexico. I’ll be back one day for sure. 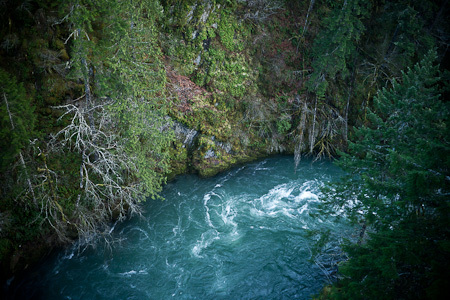 In any case, whatever time of the year, the natural beauty of the Pacific North West is undeniable. 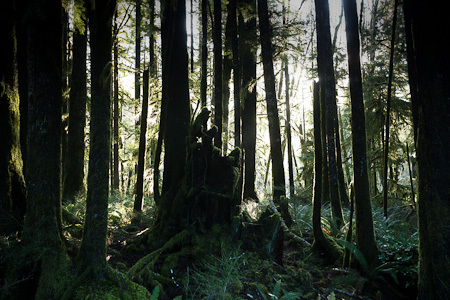 The coastal, temperate rainforest is an enchanting world straight from the pages of a fairytale. There’s a sense of ancient wisdom. 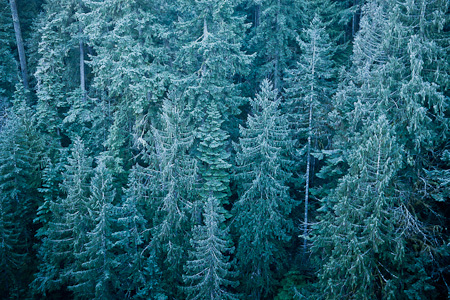 Sitka Spruce, Hemlock and Redwoods grow thick and tall; their voices might well be heard in the deep, resonant creaking that carries in the wind. They tower so high it makes my neck sore to look up at them, casting dappled light shows through intermingling branches. Down below on the forest floor, any hope for sunshine is smothered by a tight canopy of tree tops. Branches are dressed in lichen, and a fabric of moss embalms fallen trees. Bizarre epiphytes find their homes in nooks and crannies, and ferns sprout from a sea of green mulch. When the air isn’t heavy with drizzle, it’s a still, eery and a timeless place. 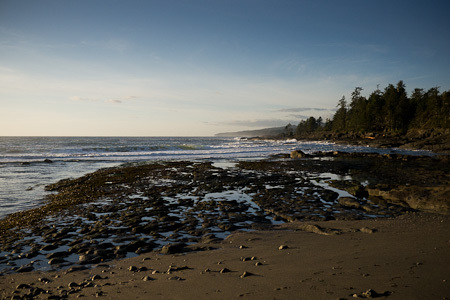 During my brief stay in Victoria, British Colombia, I made the most of a cold but dry snap to explore a small corner of Vancouver Island: Juan de Fuca National Park. Here, the rainforest creeps right down to the seashore. Raging surf draws hardy, wetsuit-clad surfers the length of this beautiful coastline and you can see the US' Olympic Mountains across the waters. 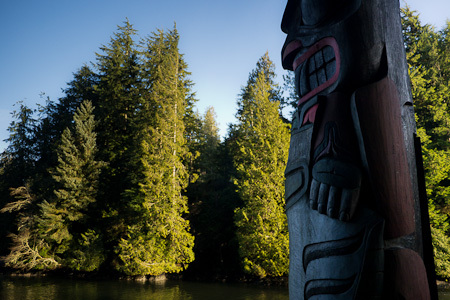 A totem pole at Port Renfrew, carved in Western Red Cedar, the provincial tree of the BC First Nations People. Typical Pacific North Coast scenery; wild, abandoned, unspoilt. 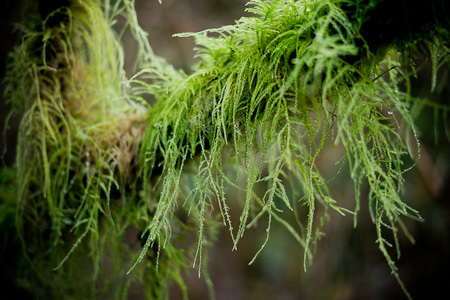 In Botany Bay, lichen hangs like tufts of hair from the trees, absorbing moisture from the air. Rather than being a parasite, it produces its own food through photosynthesis. Over these weeks, I've whittled my gear down to the bare minimum, and left excess baggage in Los Angeles. 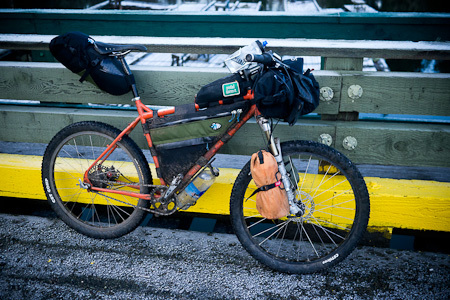 Here's the Surly Troll, sporting a full Porcelain Rocket framekit. My latest setup evolution is a pair of 120g Salsa Anything Cages that have added extra capacity, without undue weight. 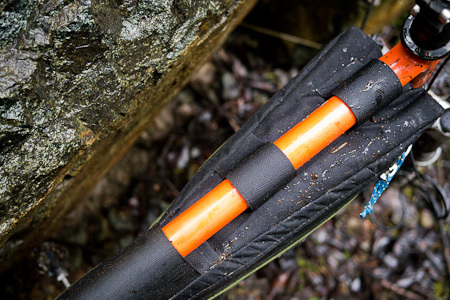 These adaptable cages can be hose clamped around suspension forks, and are perfect for light, bulky items, like a Thermarest. Incidentally, many Salsa and Surly rigid forks these days are sporting triple eyelets, especially for the Anythings. 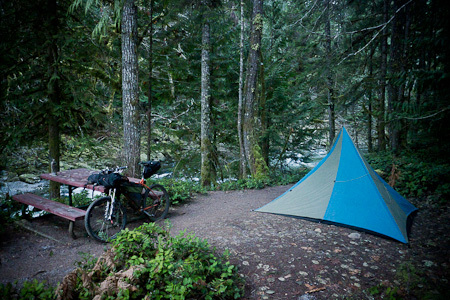 This two-nighter was also a chance to test out my new Porcelain Rocket framepack, with its extra wide flare. 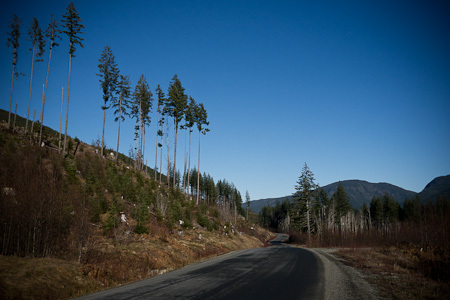 My ride took me from Port Renfrew through balding mountains to Lake Cowichan. 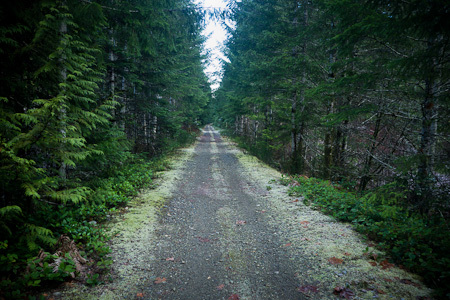 I'd hoped this logging route would be gravel, but it had been paved in recent years. Enticing tracks turned off in every direction. 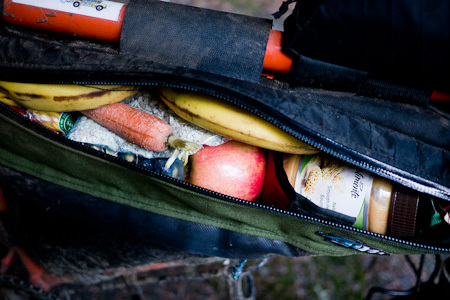 With a GPS and a stash of food, there's a world of off-pavement exploration to be experienced out here. Where the forest hadn't been cleared, I strained to see much further than a few metres through thick groves of deadfall trees, ferns and moss on either side of the road. In Lake Cawichan, I turned off pavement to join a 122km section of the Trans Canada Trail. When this project is finished, it will cover 16 500km of inter-connected trails from coast to coast. Four railway trestle bridges span gaping chasms along the route, the last of which was only renovated last year. 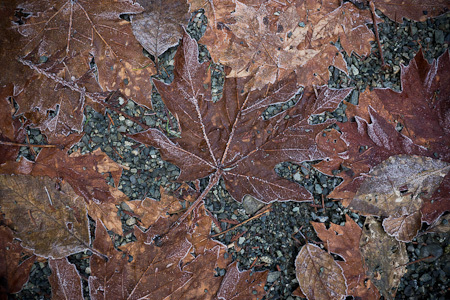 ... along - appropriately enough for Canada in winter - a bed of frozen Maple leaves. 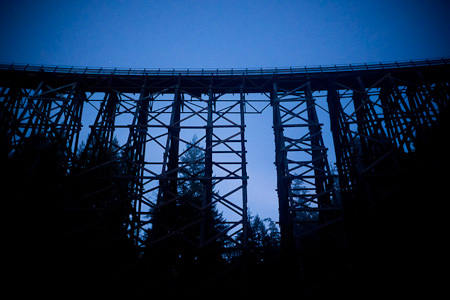 I camped on my second night at the foot of the most impressive of these, the 188m Kinsol Trestle, built in 1920. Back then, the railway was used to transport old growth timber. Home for the night. A perfect spot, beside the Koksilah River, that some walkers had told me about. That night, my entire wardrobe doubled up as pijamas. A single skin tarp doesn't provide much insulation and by morning, everything was frozen solid, including me, my water bottles and my food. Loading up the bike again, with claw-fingered hands. 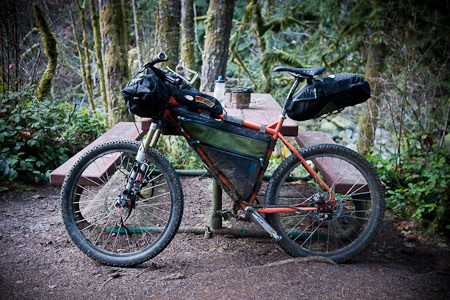 Running such a light setup makes hiking down to inaccesible spots far easier than lugging a bike with a trailer or panniers. Shrouded behind a veil of mist, the warming beams of sunshine took a couple of hours to finally thaw me out. Finding uses for my framepacks's see-through sleeve. 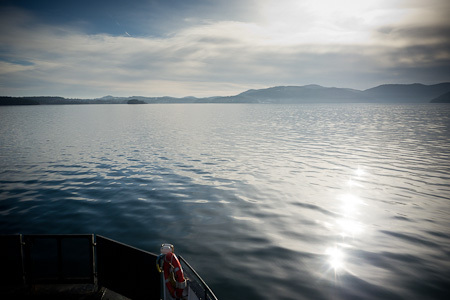 Crossing the glassy Saanich inlet, from Mill Bay to Brentwood Bay. Budget traveller's take note. Buy your ticket in advance at Thrifty's supermarket for a two dollar discount. 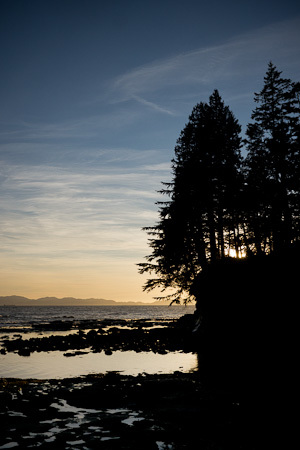 From here, the Lochside Trail runs parallel to the Salish Sea, all the way to Victoria. 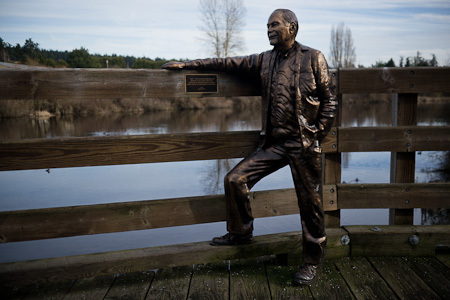 It passes by Roy, dedicated to the farmers of Blenkinsop Valley. I made it back to Scott and Naomi's just in time to grab my stuff and hop on the ferry to the Olympic Peninsula's Port Angeles, over the pond in the US. For affordable, social and relatively eco-friendly travel across the US, try ridesharing sites such as Craigs List, Zim Ride and Ride Joy. 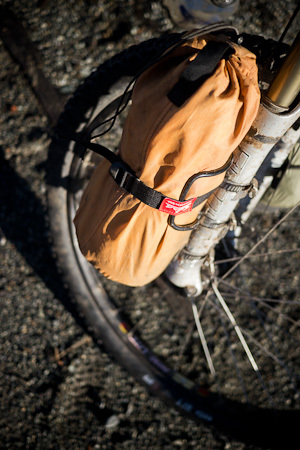 Bike light with a finely crafted set of Porcelain Rocket framebags. 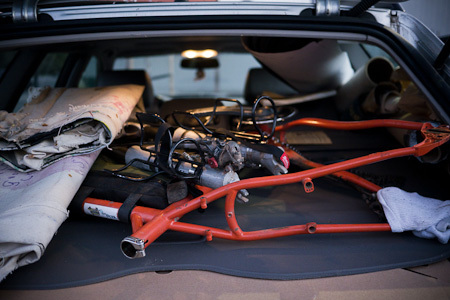 Salsa’s Anything Cages will carry, well, just about anything. Thanks Susie. A spicy tom yam soup should warm you up! Your first post that made me glad I’m not there! Looks far too cold and wet for me, give me baking dry deserts any day. Those Salsa cages look a great idea. Don’t be put off by my wingeing, Phil! 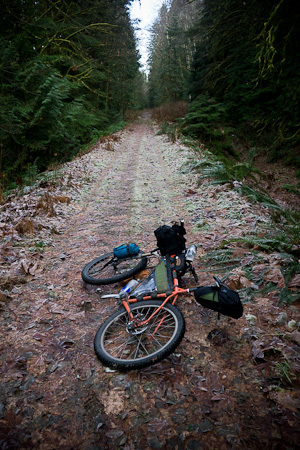 It’s true, Cold + Rain doesn’t always make for the most enjoyable cycling, but it was winter, after all… The singletrack outside of Victoria is incredible, whatever the weather. Too cool for me! I thought I was going to freeze to death on a 5-day camping trip to the “end of the world” (really just the end of mainland South America). P.S. Cool to learn about these ride share sites for the US. Did you experience any rain and how was it riding without fenders? 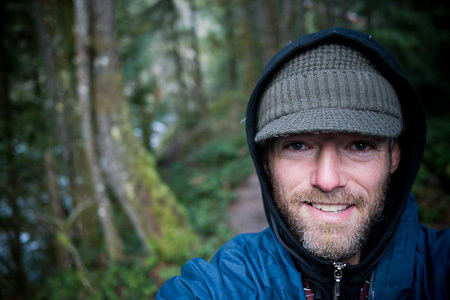 It rained a fair bit, but in Victoria at least, the mountain biking trails are mainly tree covered. No mudguards = extra wet. But I have waterproof 3/4 length shorts, and I find mudguards tend to clatter around, or get clogged with mud. Also, the Porcelain Rocket seat pack does a surprisingly good job at keeping mud off your backside. 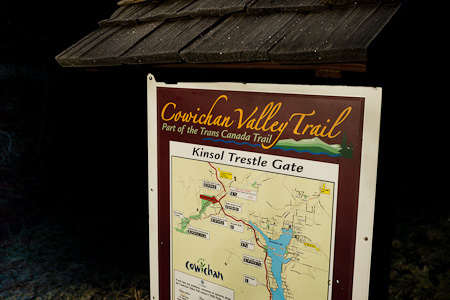 Heh, always neat to see my backyard (from Cowichan Valley) on peoples adventures. Awesome Post! Came across this through the Hiking in Finland blog. 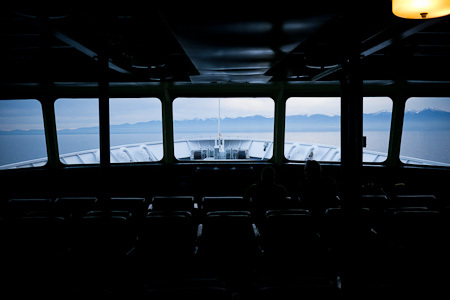 What a great account of your Island adventure, and your photographs are gorgeous. I’m glad you liked it here so much – and I hope you come back when it’s a little warmer and perhaps sunnier (although no promises!). Good luck with your travels! Thanks Heather. Definitely on my list of places to return to. As seeing as I always seem to ride in circles, I’m sure I’ll get back before long! Dude, you are my favorite. If I lose my way, I can always check in to remind myself of what I’m really about – getting out there as much as possible, by foot or wheel. You just grinned and said, “that’s me.” Excellent.